Catherine Carswell began her literary career as a journalist with the Glasgow Herald, but was dismissed after writing a favourable review of D H Lawrence’s controversial novel, The Rainbow. This incident led to a lifelong friendship with Lawrence who advised her on her own novel writing and sought advice from her on his current work, Women in Love. 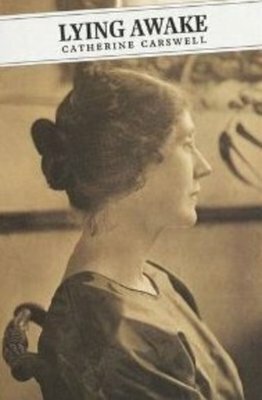 Carswell's first novel, Open the Door (1920) which won the Melrose Prize, and her second, The Camomile (1922) both depicted the lives of women living and working in Glasgow - in itself this was pioneering. Carswell is principally celebrated, however, for her highly contentious biography of Robert Burns (1930) which in its rigorous avoidance of the prevalent hagiographical approach to the ‘National Bard’ caused outrage among Burns Clubs and societies, which responded by arranging that sermons against it were preached in Glasgow Cathedral. Carswell was well aware of the furore her book would create. In a letter to her friend , Florence Marian McNeill, in 1929, she wrote, ‘with all the attention Scotsmen have paid to Burns, not one has taken this amount of trouble to ponder over the evidence. 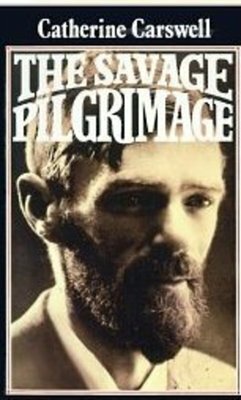 … how furious they will be to have R B brought out of the mist they have loved to keep about him!’ The book now has considerable literary status, as does her equally contentious biography of D H Lawrence, The Savage Pilgrimage (1932). 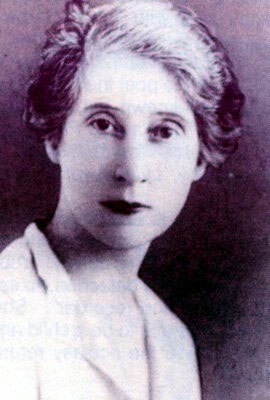 In 1935, she produced The Fays of the Abbey Theatre, co-authored with William Fay. The response to her fourth major biography, that of John Buchan, (1947) written in collaboration with his widow, Lady Tweedsmuir, was understandably less heated. Throughout her life she continued in journalism, notably as a drama critic for The Observer and as a freelance writer for The Manchester Guardian. After her death, her son, John ,edited her fragmentary autobiographical writings, under the title of Lying Awake (1950). Carswell , John., ed. 1950. Lying awake: an unfinished autobiography London: Secker and Warburg. World Changing Project, "Contributing to the Scottish literary renaissance of the early 20th century," in University of Glasgow World Changing (University of Glasgow, 2010); http://www.worldchanging.glasgow.ac.uk/article/?id=34 (accessed April 25, 2019). World Changing Project. "Contributing to the Scottish literary renaissance of the early 20th century." In University of Glasgow World Changing. University of Glasgow, 2010. http://www.worldchanging.glasgow.ac.uk/article/?id=34 (accessed April 25, 2019). World Changing Project. "Contributing to the Scottish literary renaissance of the early 20th century." University of Glasgow World Changing. University of Glasgow, 2010. 25 April 2019 <http://www.worldchanging.glasgow.ac.uk/article/?id=34>.